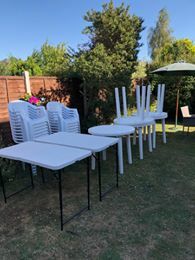 HEAVY DUTY INDOOR AND OUTDOOR CHAIRS AND TABLE SETS AVILABLE TO HIRE IN CANVEY ISLAND, BENFLEET, BASILDON AND SURROUNDING ESSEX AREAS. 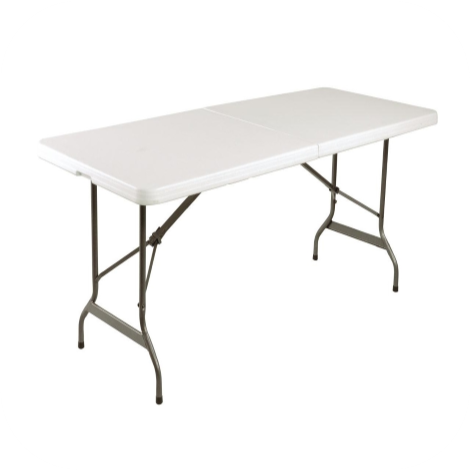 WHEN RENTING OUR INDOOR OROUTDOOR GARDEN CHAIRS AND FOLDABLE TABLES FROM CANVEY CASTLES FOR YOUR PARTY/ EVENT, YOU WILL RECIEVE CLEAN, MODERN AND WELL LOOKED AFTER STOCK. 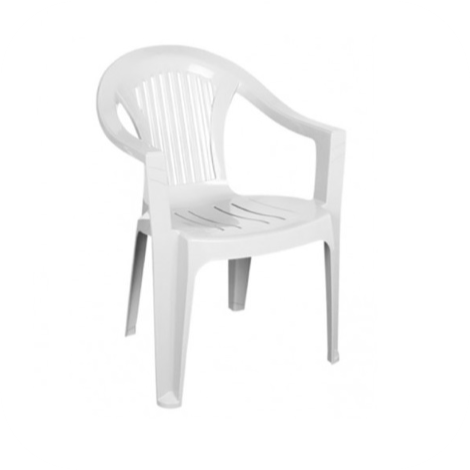 OUR CHAIRS ARE MADE FROM EXTRA STRONG DURABLE PLASTIC AND ARE FITTED WITH BUILT IN ARM RESTS FOR THE COMFORT OF THE USER. EACH CHAIR CAN BE STACKED WITHIN ANOTHER TO ALLOW FOR SPACE BEFORE GUESTS ARRIVE. 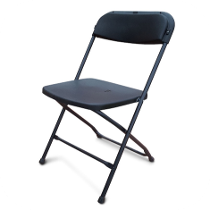 CHILDREN PARTY FOOD CHAIRS TABLES ARE AVAILABLE IN MANY BRIGHT COLOURS AND SUITABLE FOR AGES 1-4 YRS. 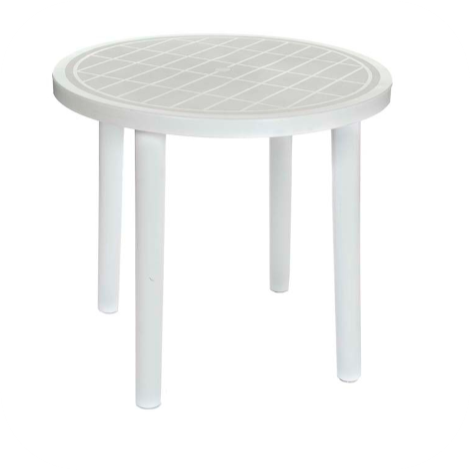 OUR 3ft ROUND WHITE TABLES ARE DESIGNED TO WITHOLD UNEVEN SURFACES WITH ITS AJUSTABLE FEET. 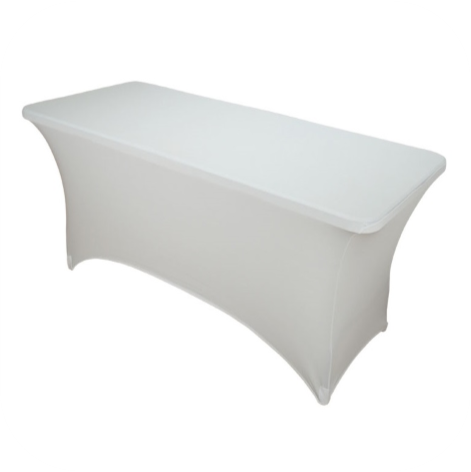 THEY ARE SUITABLE ON GRASS, PATIO SLABS, BLOCK PAVING OR SHINGLE. THE STRONG FOLDING TABLE WILL REMAIN FIRM AND SAFE DURING USE WITH CHUNKY LEGS THIS REALLY IS THE BEST GARDEN TABLE! CALL OUR TEAM FOR A FREE QUOTATION. WE DELIVER TO THE FOLLOWING TOWNS, CANVEY ISLAND, BASILDON, BENFLEET, RAYLEIGH, SOUTH OCKENDON, GRAYS, PURFLEET, THURROCK, PITSEA, LEIGH ON SEA, SOUTHEND, HULLBRIDGE, WICKFORD, DAGENHAM, ROMFORD, HAROLD HILL, CHELMSFORD, CHALKWELL, ROCHFORD, HOCKLEY, HAWKWELL, THUNDERSLEY, RETTENDON, RAINHAM, BRENTWOOD, BILLERICAY, ESSEX. 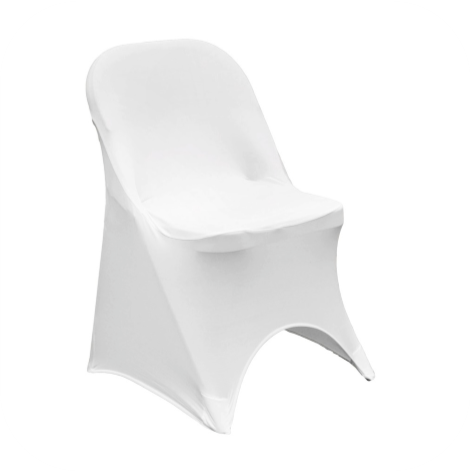 Our brilliant white Garden Chairs and Tables will arrive clean and ready to use, we will even set them all up in the location you require! Free delivery and collection service on all our hire products! CALL OUR TEAM ON 0758 101 8884 FOR MORE DETAILS.